No matter what industry you are in, Apex Moving + Storage has the commercial storage facilities to store all of your products and equipment. Whether you are in the automotive aftermarket industry or you own your own computer software company, we have Nashville commercial storage for you. We provide storage space for companies of all sizes - from corporations to businesses run out of the home. 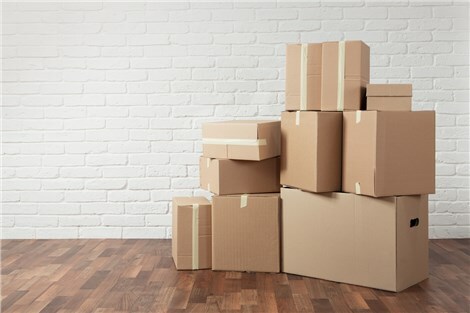 When your company is looking for more space, look no further than to Apex Moving & Storage for your additional space. Not only do our corporate storage facilities offer a vast amount of space, but we have cost-competitive solutions for all budgets. Nashville business storage also has the ability to offer you short- or long-term storage. We don't believe in binding you to a contract for more time than you need. You can always rest easy knowing that our storage is affordable and secure at the same time. Our facility is protected by fire sprinkler systems, burglar systems and a surveillance camera 24/7. Go with a Nashville commercial storage company that can do more than just store. Apex Moving + Storage can provide warehousing and distribution for hundreds and even thousands of your products (raw or finished). The office storage experts look forward to speaking with you soon about your current storage needs, give us a call today or fill out our quote form online to receive a free estimate.